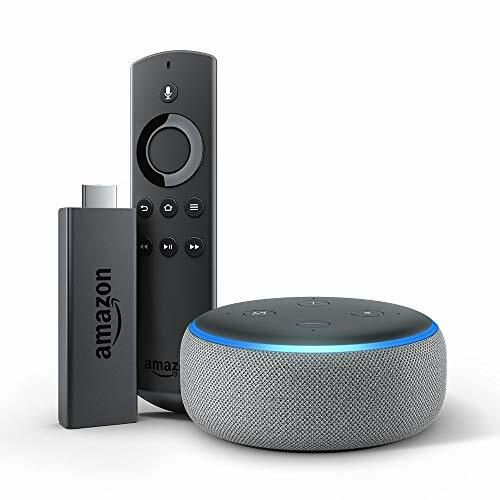 Amazon has recently come up with a device that “turns your Amazon Echo into a voice-controlled speakerphone.” Earlier Amazon’s Echo could be used to make calls from one Echo Speaker to another. Now, with their new and improved technology called Connect, you can call a contact from your phone’s address book, a local landline or even make international calls. For this to work you would be needing an IOS 9.0 or higher or Android 5.0 or higher. Alexa app is also a must. 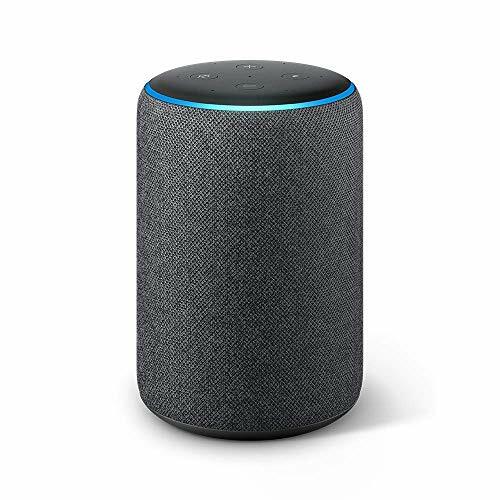 Once installed, you can start using Amazon Echo Connect. Interestingly, it also helps you call 911 and other emergency numbers. 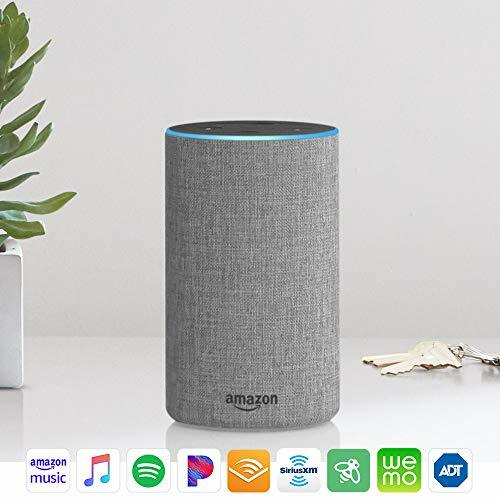 What do you need if you want to use Amazon Echo Connect? 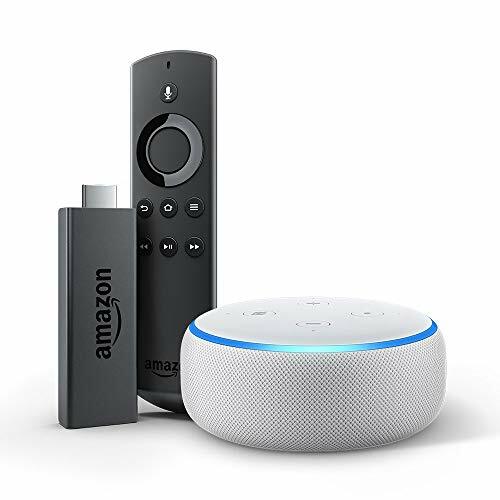 Here are the three things that you need to use Echo Connect. 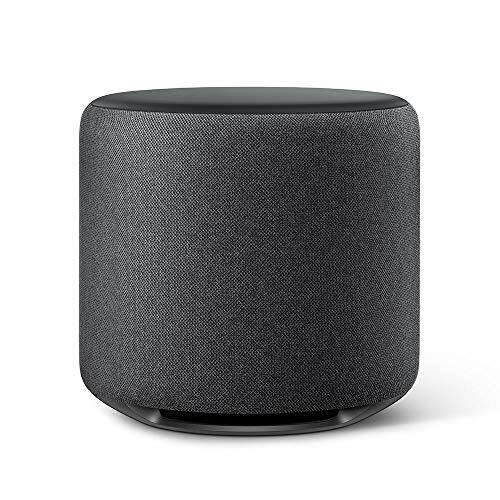 An Echo Speaker for example Echo, Echo Plus, Echo Dot etc. 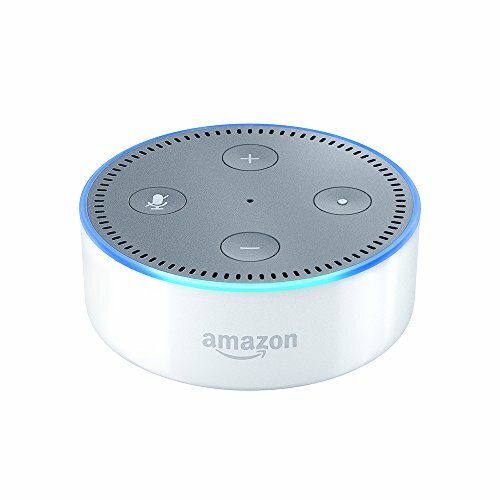 How to place a call with Amazon Echo Connect? It is as simple as saying “Alexa call (contact name)”. All the contact numbers saved in your smartphone are synchronized with Amazon Alexa App, so you are not required to remember any number by yourself. Yes, you read that right. Not only can you make calls through Amazon Echo Connect, you can also answer them. Most importantly you have the choice to ignore the call as well. When the phone rings, you may say, ‘Answer’. Alternatively, if you feel like ignoring the call you may say ‘ignore’’. Are you required to pay some fees for it? Fortunately, Amazon does not charge you to place or receive any call through this service. 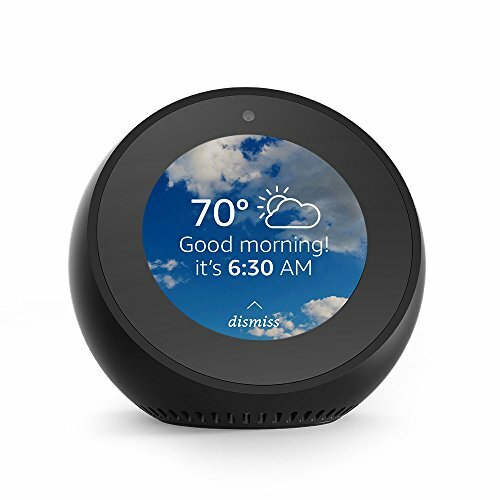 How much does Amazon Echo Connect cost? Amazon Echo Connect costs around $34.99 in the US (at the time when this information was being written). 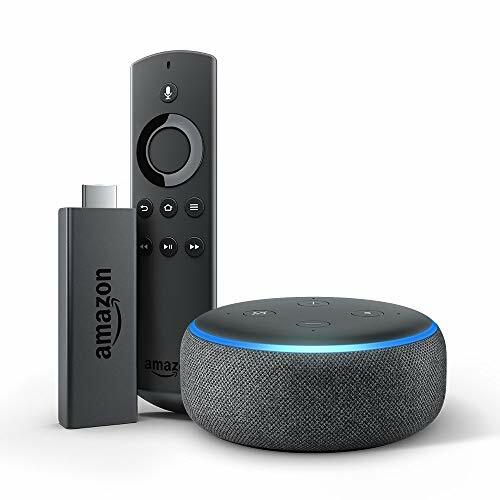 You can also go to Amazon’s help hub to learn more about the Echo Connect itself and how to use it. 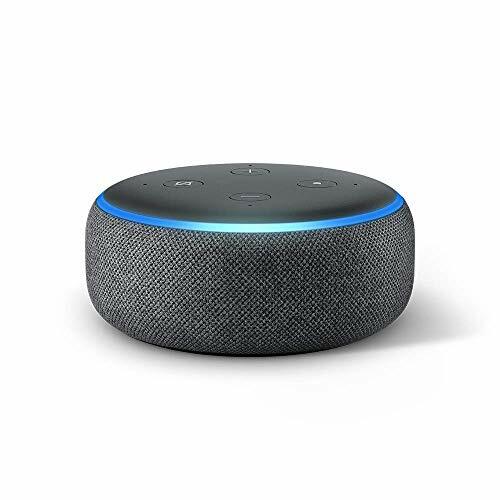 If you have tried the Echo Connect or are planning to, let us know in the comments section!